4k00:314K. 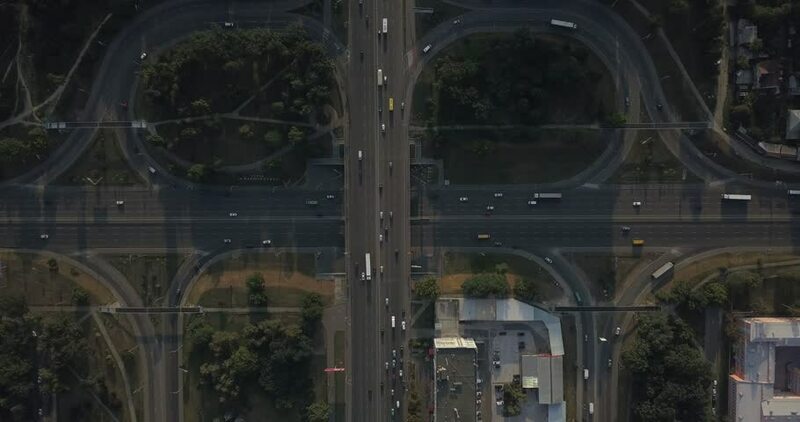 Aerial view of the circular traffic intersection at night rush hour. Center metropolis Warsaw Poland. 4k00:39Aerial drone flight over a steel plant. Train cars of molten steel are flushed with water producing giant plumes of steam.